Wouldn't an extension of the 125 to Colindale, Asda be more useful? Looks 303/305 will be tendered as one next then (303). EDIT: Although what's with the phrasing on the site, won't the new route run between Kingsbury Circle and Colindale ASDA via Edgware? Why does it say Edgware - Kingsbury Circle and Colindale ASDA, what is going on?? Well this has screwed me up, thanks alot London Transport! Wait, I think I now understand and I'm concerned. Couldn't they have just connected 303 and 305 at Edgware rather than stitch them up like a Frankenstein?? I thought the seemless glue-up was the original plan? Why can't they just do that?? I thought they seemless glue-up was the original plan? Why the heck have TfL embedded the maps in scrollable format on this consultation. Normally you can link, open and expand them to readable size. Sheesh. When I've struggled my way through all this detail I'll provide some incoherent thoughts. EDIT - right had a look now. Overall still as unimpressed with these ideas as I was when I read the Network Development Paper. The 125 idea is a sound one but clearly being partly resourced by making the service worse for existing users. So much for "resources diverted to Outer London"! The 303/305 stuff is an utter mess. A lot of journey times get longer for no good reason. 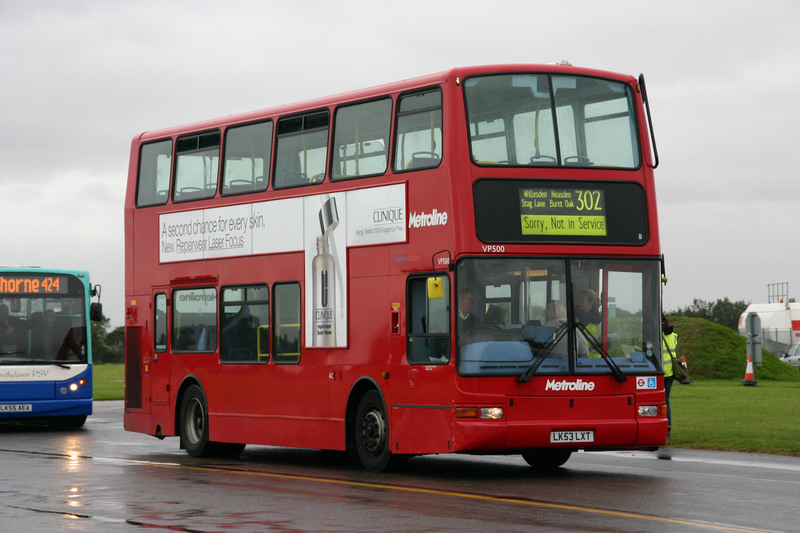 People on part of the 305's route lose direct, fast links to Edgware. The new bus gate at Colindale ASDA is a good idea but faffing around with the 305 to make use of it is poor. While I understand the reasons for wishing to concentrate resources at Graham Park on the new bus link I do think it's at too high a cost in terms of broken links, longer walk times to access services and a generally less coherent network. The real way to "fix" the multiple issues at Colindale would be to put in a completely new route that covered the new links / areas and / or added something overall to the local network. Clearly TfL do not have the resources to achieve that so what we have is a net reduction of capacity and links in the network to try to patch something together. Note there is no technical paper with this consultation to show the assumptions about demand levels and benefits / disbenefits from the scheme. I suspect it's all rather marginal given the broken links / longer journey times / longer access times for existing bus users. Non local here but from my own view, I'm not too keen on these proposals at all. 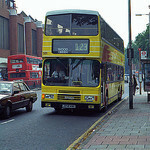 The 125 isn't a bad idea but reliability would concern me - the main road through Finchley Central & North Finchley is regularly filled with traffic and then throw in a suspected short signal phase at the junction with Watford Way and it could turn it from a decent operating route into a more difficult route to control. The 303 & 305 merging though is my biggest gripe - why merge them? Why make the 303 & 305 even more winding then they currently are and even more baffling is why does part of Hale Lane require an extra bus route when it already has the 221 & 240? 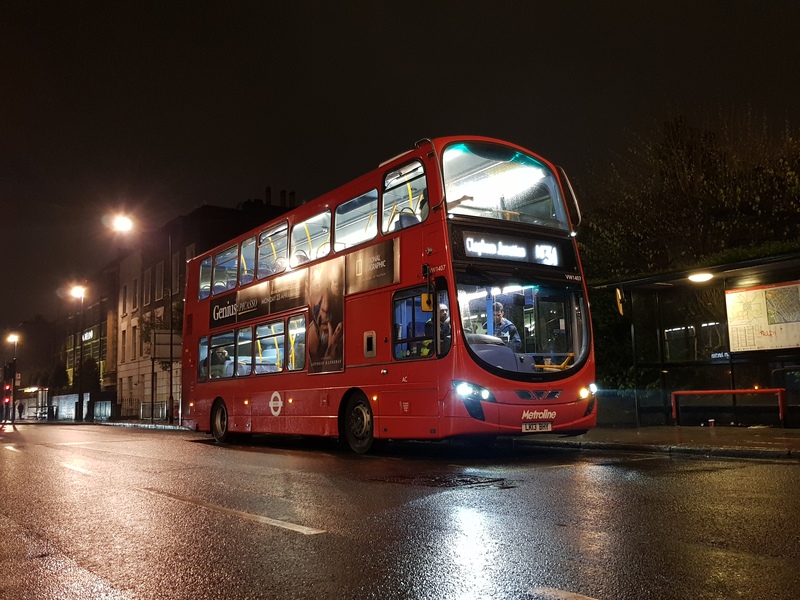 Personally, I'd extend the 288 from Queensbury via Beverley Drive, Stag Lane, Capitol Way (through the bus lane gate proposed), Colindale ASDA, Edgware Road, Colindale Avenue, Colindale Station and then via the proposed 125 extension to Finchley Central. This is a much shorter route which mainly just has to worry about Edgware and provides links between Queensbury & Colindale. Seeing as these awful plans are going ahead, I thought of a way to keep the really important and very busy Deansbrook links. 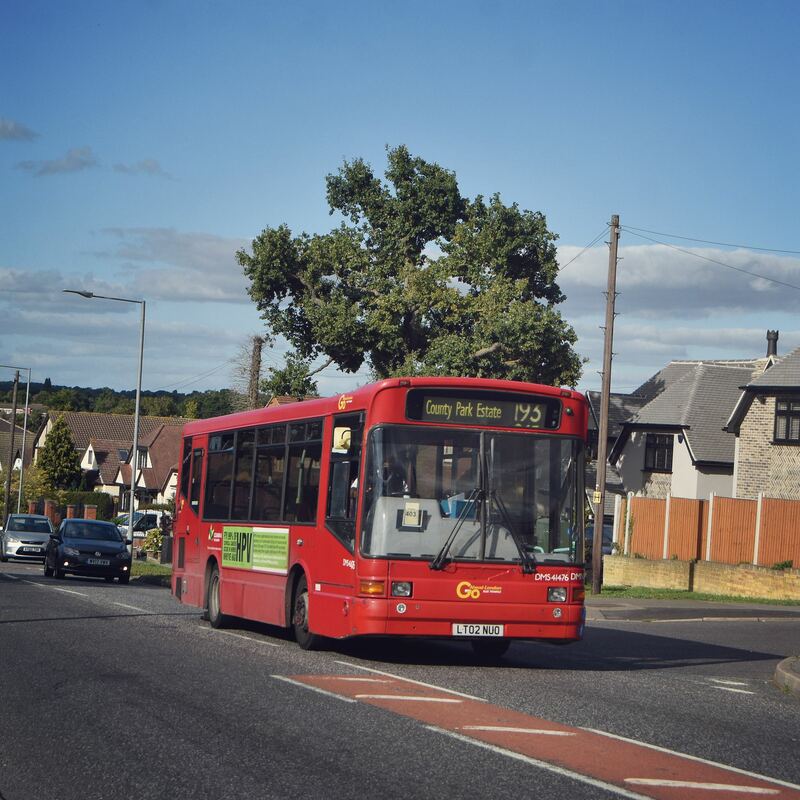 Why not reroute the 240 to follow the old 303 route from Mill Hill? It won't change much as the 221 (and 303 will soon) serve Hale Lane so that section will still be covered and it will mean that people can have a straight forward journey.